There are only 22 days left in November, and Meek Mill just announced that we’re getting a new album from him in that time span. 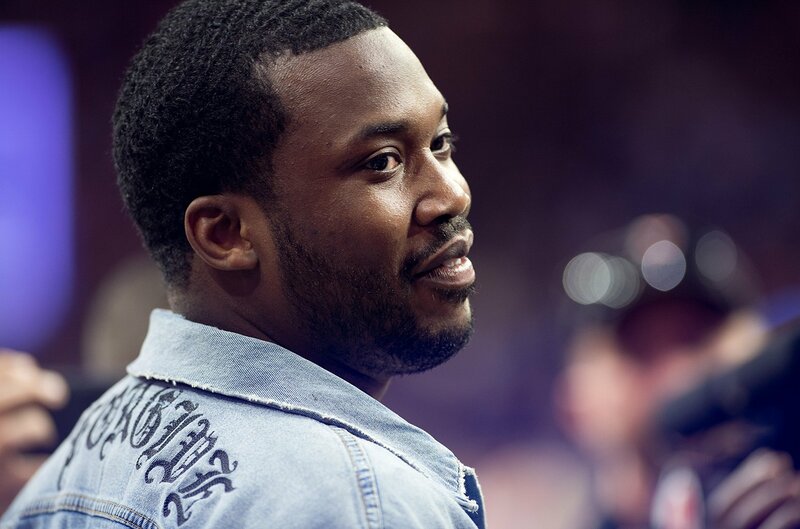 Live from Georgetown University during a panel about criminal justice reform, Meek told the crowd in attendance that his yet-untitled album is due this month. He’s been teasing plenty of records on Instagram lately, so it’s good news for fans who have been waiting for the Philly rapper to drop something following his Legends of the Summer EP. The album will be a surprise release and could feature an appearance from Cardi B for a track that has the potential to be a smash. His forthcoming effort will also have a song about Colin Kaepernick, who is fighting his own social justice struggles in the public.